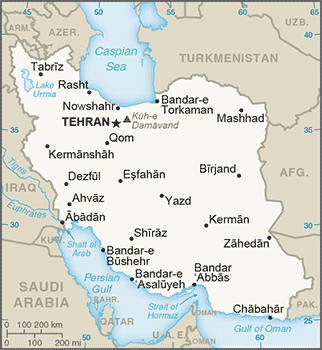 Iran is a member of OPEC and GECF, with the majority of Iran’s exports are natural gas and oil. Petroleum makes up around 80% of exports. There is a complex pipeline system that works to supply their oil and natural gas to Armenia and Turkey as well as other close countries and stretches as far as Russia. The exports of Iran are around $50B, with imports of above $47B, so there is a small positive trade balance. 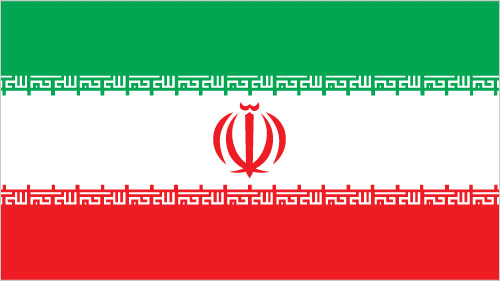 Exporting to Iran: What is trade finance? Iran is a member of OPEC and GECF and ranks as the 57th largest export economy in the world and stands at the 92nd most complex economy according to the Economic Complexity Index (ECI). The main yearly imports are cocoa beans (around $3B), rice (around $2.4B), cocoa beans (around $3B), rice (over $2.3B), soybean meal ($1.5B), gold (over $1.5B) and wheat ($1.2B). Imports in Iran averaged around 19000 USD Million from 1974 until 2014, hitting of a high of over 77700 USD Million in June of 2011 and a low of around 3000 USD Million at the start of 2013. The main import countries are India (around $5B), South Korea (around $4B), Turkey ($4B), China (around $13B) and Ghana ($3B). The top imports are non-electrical machinery (almost 20%), steel and iron (around 15%), chemicals (around 10%), transport vehicles (around 8%) and machinery (around 7%). The main countries of import are China (around 20%) and UAE (around 30%). They also trade heavily with Germany, Turkey and South Korea.